Friday Favorites - New York Edition! The fall is quickly approaching and for me that means I will be moving into New York City to start college. For this weeks Friday Favorites I thought I would put together a list of things to do and see in the city. Things that you can do all year round and will be easy on the wallet! Let us know if you have done or seen any of these things or if you plan to soon! 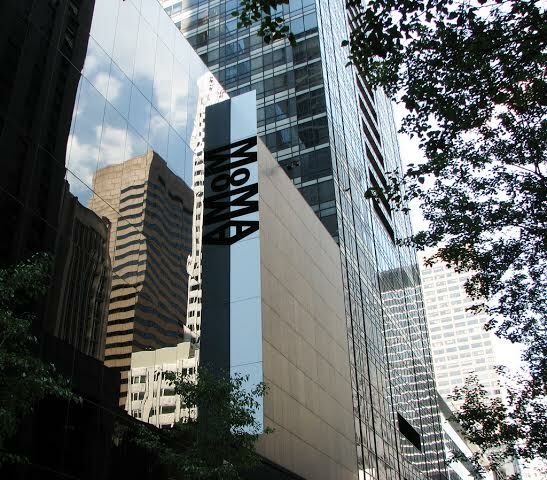 Home to famous works such as Van Gogh's Starry Night, Monet's Water Lilies, and Andy Warhol's Campbell's Soup Cans. There's enough here to keep you busy all day with over 10,000 drawings in different mediums. With the world's finest collection of modern and contemporary art, there is no doubt that your mind will be ignited and you will feel inspired. Get there on Friday's between 4 and 8 you can get in for free! Let's not rush the summer! We still have well over a month left! 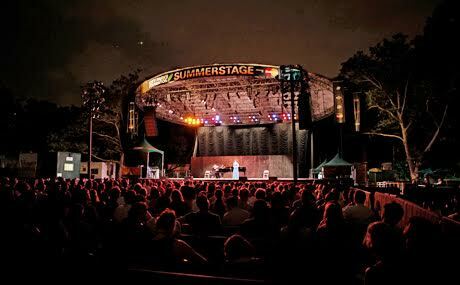 If you find yourself in the city these next few weeks, don't miss the opportunity to enjoy live music in number of the city's parks. There's drum bands, dances, movie showings, all great entertaining ways to enjoy a night under the stars. 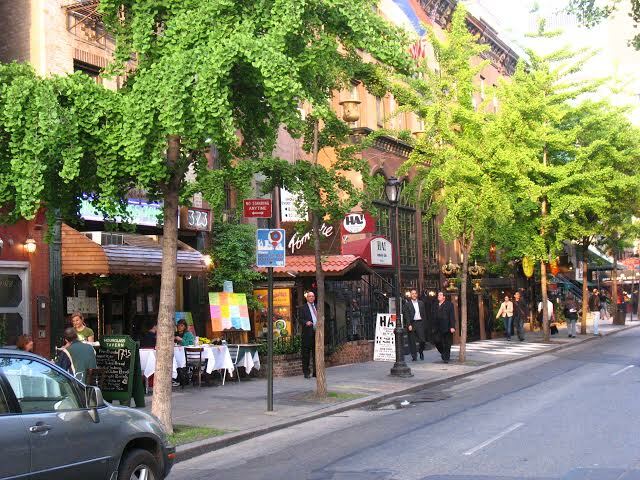 Harlem has been receiving a lot of attention for its hot culinary scene, and for a good reason! Frederick Douglass Blvd. is where you will find Restaurant Row. There is a variety of unique restaurants to choose from here. A place where everyone of all food preferences will be satisfied! 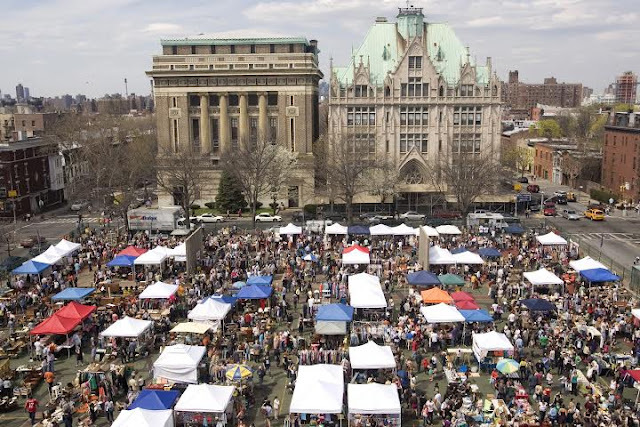 Wander through 100 flea market vendors as well as 30 food vendors at the famous Brooklyn Flea! The outdoor market takes place from April to November and is ranked 'one of the best flea markets in the world' by Travel + Escape. Whether you're hunting for a bargain or looking for a way to pass the time, Brooklyn Flea is the way to go. Obviously there are plenty more things you can do in the city, but these are a few great finds we know you and your wallet will enjoy! Living in New York would be so exciting!! I've never been.